A roadside blast in North Waziristan’s Mir Ali claimed the lives of two security personnel on Tuesday. The security personnel were travelling in a jeep when a bomb planted at the road went off. 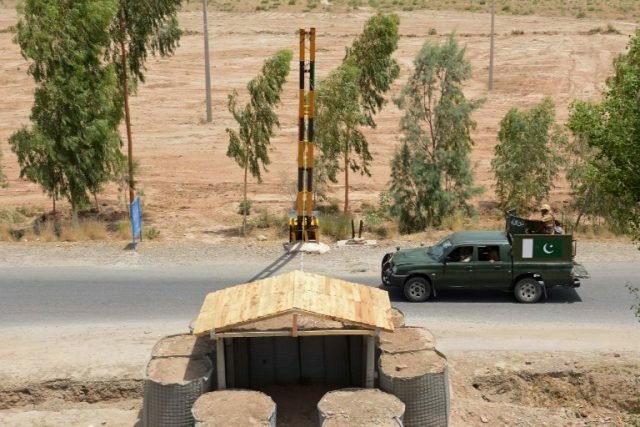 The remote-controlled bomb detonated at Zarmuk Road. Hawaldar Azizur Rehman and a soldier, Muhammad Ajmal, were martyred in the attack. The soldier was originally injured in the attack and was taken to CMH, Bannu. He could not survive. Their vehicle was also damaged, said security sources.